Spirit River UV2 Coastal Deer and Blacktail Hair is fantastic for tying hairwings and many other patterns. Deer hair is one of the most commonly employed fly tying materials. 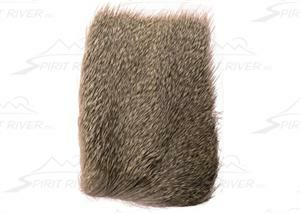 Spirit River�s Deer Hair is UV2 treated so it really catches the fish�s eye. 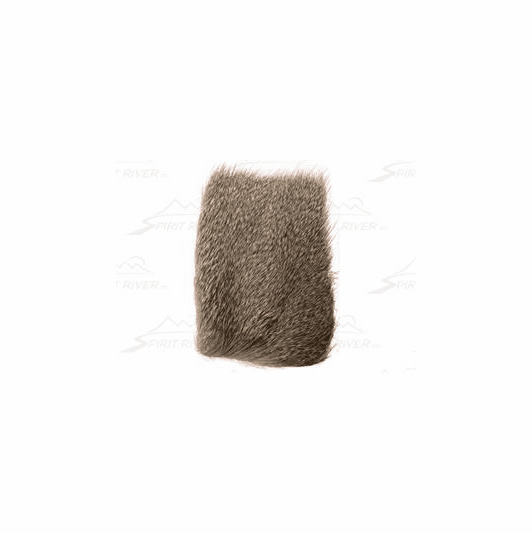 Coastal Deer Hair is shorter and denser than other deer hairs.